Rapid Relaxation - Relieve stress in just 8 minutes! A guided "rapid relaxation" for quick and easy stress relief. Do you ever find that you are too busy to fit in time for deep relaxation? We'll you're not alone. Many of us are run off our feet these days! But you probably also realize that if you don't find a little time to relax then you'll never conquer stress! Do you think you can find 8 minutes to spare? 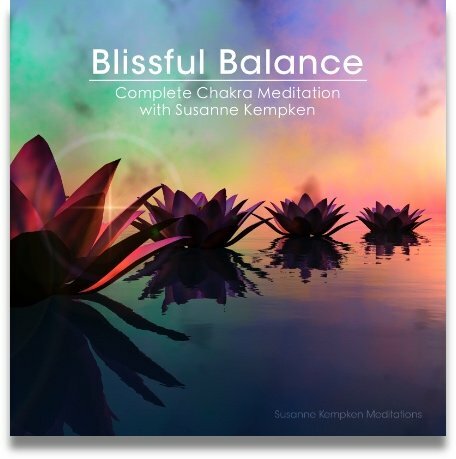 That's all you'll need to enjoy this guided relaxation. Rapid Relaxation will guide you through a brief but powerful series of instant relaxation exercises, much like our full-length Progressive Muscle Relaxation mp3, but in a condensed format. Whenever you can find just a few minutes to spare, you can enjoy a quick relaxation with this handy program. Progressive muscle relaxation is a wonderful and enjoyable relaxation technique for releasing stress. Not only does it relax the muscles, it will also help to balance your blood pressure and heart rate, it will oxygenate your entire body, and it will bring you a wonderful overall sense of relief. Progressive muscle relaxation is also one of the most effective techniques when you need to de-stress right now! Progressive muscles relaxation is one of the most effective stress relaxation techniques you will ever experience, and it is also one of the most important. Even if you are only slightly stressed, you may not realize how much tension you have built up in your physical body. You probably won’t realize just how shallow or how intermittent your breathing has become either. It’s not until you experience the deep relaxation and relief that comes from a progressive muscular relaxation that you become aware of just how tense you were to begin with. As you are probably aware, many health problems are the result of stress. From common colds to chronic life threatening diseases, more and more we are coming to realize the many ways in which stress affects your overall health in negative ways. 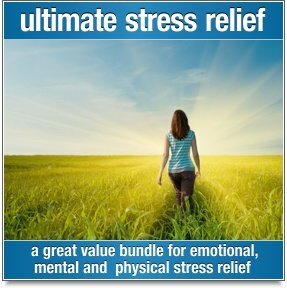 This deep muscle relaxation mp3 works to counteract the physiological effects of stress in your body and restore you to a state of perfect health. It’s more than just a muscle relaxation! This progressive muscle relaxation mp3 won’t just sooth your muscles, it will help you to relax from head to toe. You’re going to feel rested, peaceful and far more positive once you have experienced this rapid relaxation. 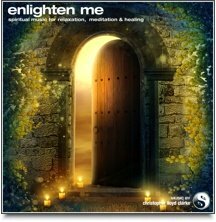 We highly recommend that you listen to this recording regularly, to keep stress from building up, and to keep you feeling relaxed and in great health. Over time this recording will have a hugely positive effect on your health and your overall sense of wellbeing. This guided relaxation is also featured in our special package deal . . . The Ultimate Stress Relief Download. Please click on the banner below for more information.